Synergy’s Solitaire Is A Good News For Presbyopic’s! For opticians, knowing and understanding the various technologies in the multifocal lenses category is important. After all, every customer coming to them for prescription eyewear is a future prospect for multifocal lenses. In fact, these days, progressives are also an option for those who need multiple lens powers for clear vision. Multifocals come with a clear advantage. They offer a wider lens area for a clearer vision. In some cases where daily routine involves tasks like extensive computer work, multifocals are advised as a preferred choice due to their wider lens coverage. Adults above the age of 40 years are at a higher risk of being prescribed multifocal lenses. As of today, the world is a smarter much-advanced place when it comes to technology and sciences. Synergy vision provides a complete range of Multifocal Lenses called ‘Solitaire’ for patients suffering from Presbyopia. For those who are inclined towards a more fashion conscious choice, Solitaire from Synergy Vision is a good option in the multifocal lens category. The lens is available in eight different varieties. 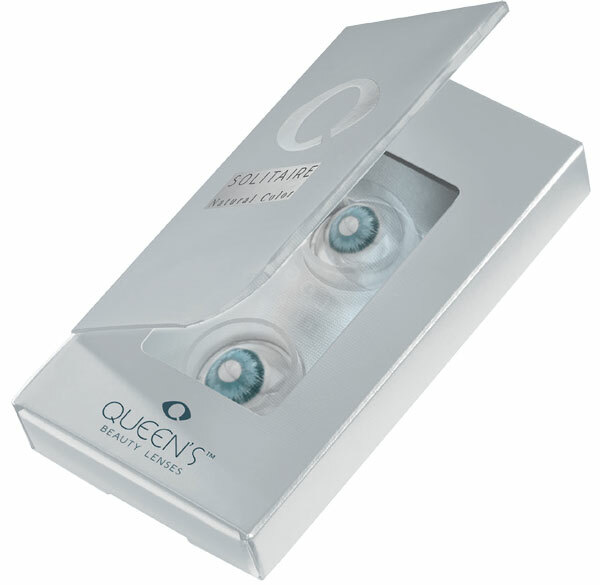 In addition to the vision correction, these lenses also offer beauty enhancement with natural single tone colors. For each lens near and intermediate powers are preliminary concentrated in the central portion of the optic zone, while distance power is contained in surrounding portion Special ‘ski lift’ edge design ensures tear lens exchange and maximum comfort on eye during contact lens wear. In conclusion better life depends on better vision, at acceptable effort and proven comfort along with safety .